Pressley’s victory has drawn comparisons to democratic socialist Alexandria Ocasio-Cortez’s surprise primary win over moderate Rep. Joe Crowley in New York. But the comparison misses the mark. And the narrative that this election’s results are a harbinger of a progressive ascendancy within the bluest state’s Democratic Party obscures the truth about the results of last week’s primary election. Several Democratic consultants have argued that voters chose Pressley because they wanted a political newcomer willing to stand up to President Trump with “fire in the belly.” But the former congressional staffer and longtime member of the Boston City Council is no political newcomer. And Capuano has been a vocal Trump critic — refusing to attend the inauguration in 2017, speaking at anti-Trump rallies outside the White House, and voting twice to begin impeachment proceedings against the president. To say so is not to undermine or disparage Pressley’s significant achievement. 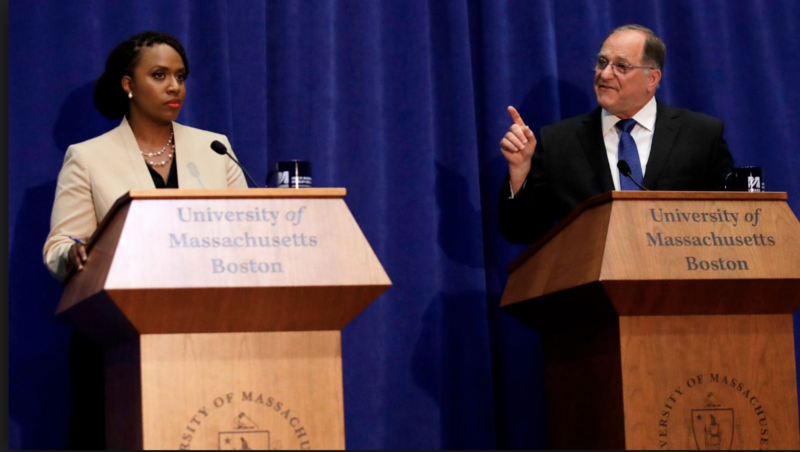 But an honest assessment of the election requires that we acknowledge the obvious: once Pressley entered the race, Capuano’s chances were slim. My guess is, Capuano knew this all along. Although he fought mightily to retain his seat, the speed and gravitas with which he conceded the race indicated a lack of surprise at the outcome. On election night, Mike Capuano appeared as a man who long ago had come to terms with the fact that demography would determine his destiny.